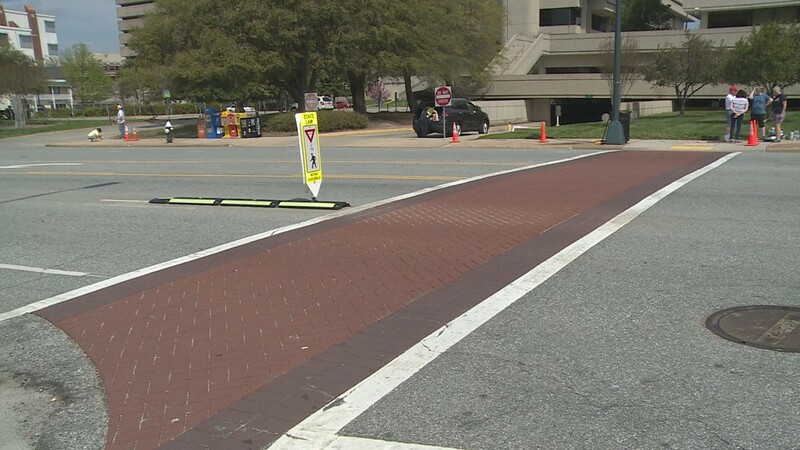 The Campaigns purpose is to encourage people to use the crosswalk at one of the busiest intersections in downtown Greensboro (In front of City Hall on Washington St.) to cross the street. 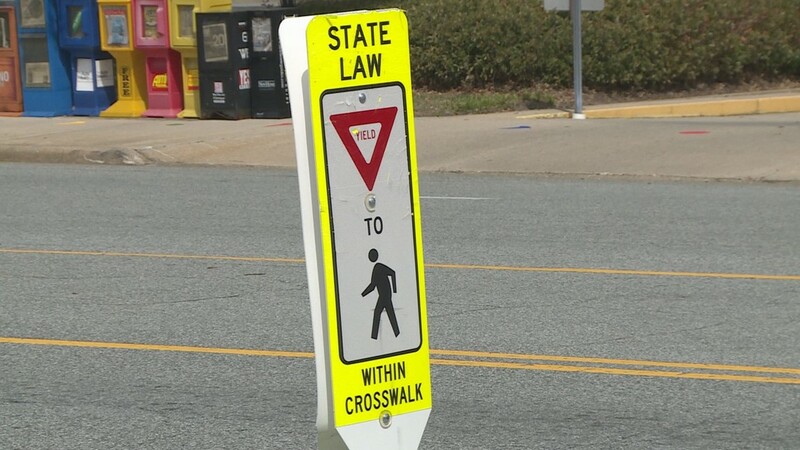 GREENSBORO, NC -- Around 3,000 pedestrians and 850 bicyclists are hit by cars on N.C. streets a year according to the Watch For Me NC website. 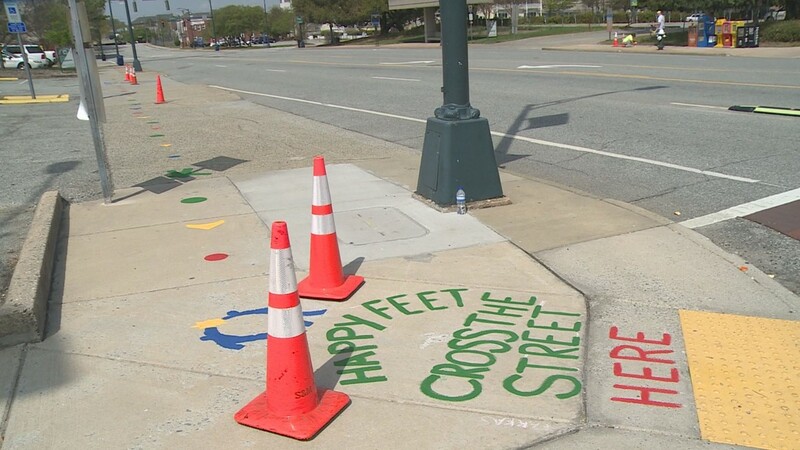 Greensboro Police hope painted sidewalks help you look before you cross. 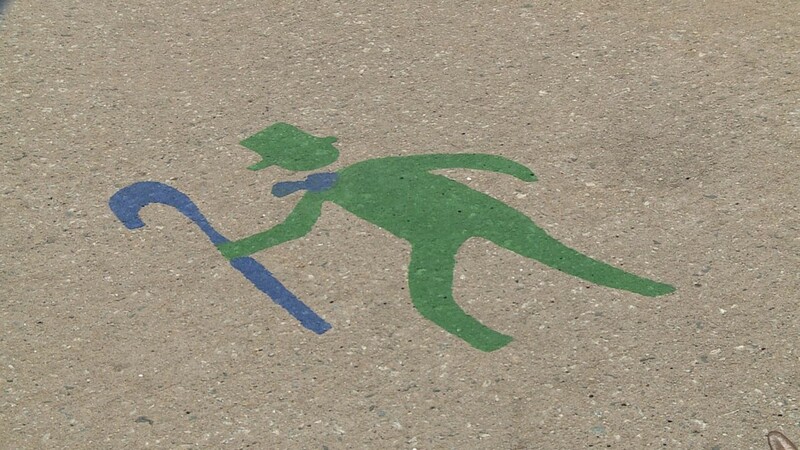 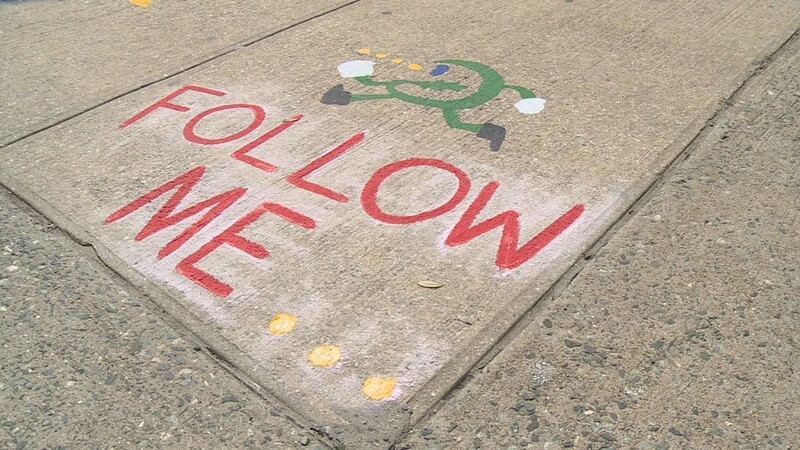 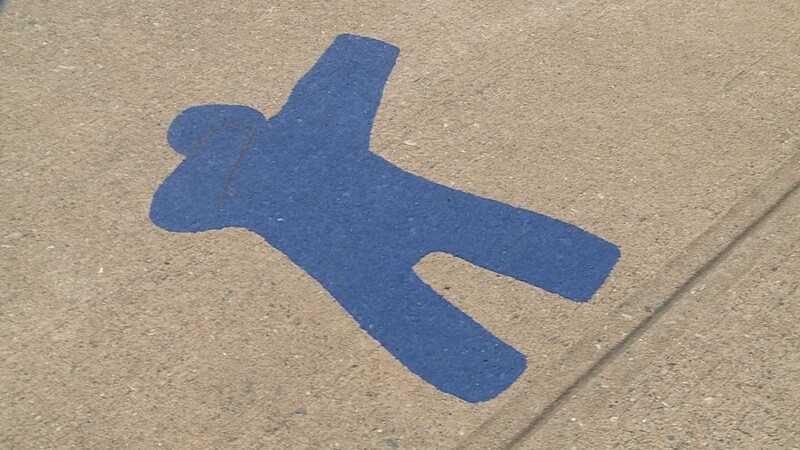 Volunteers will paint sidewalks with artwork that will serve as directional guides to help promote pedestrian safety. 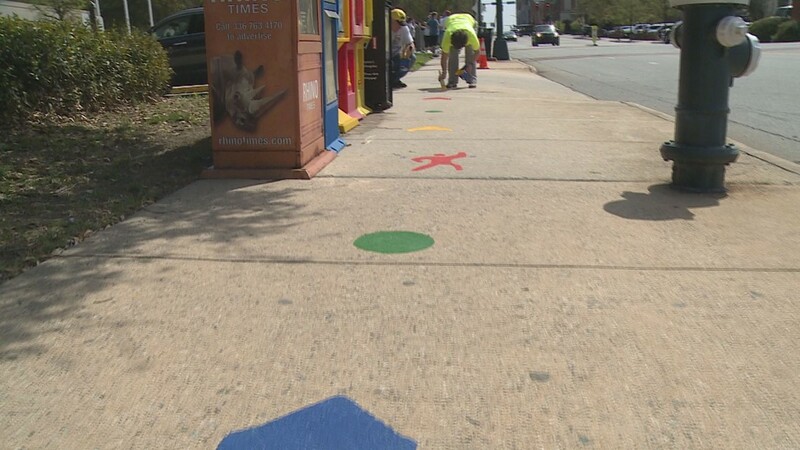 The campaign is being funded by a $1,500 Spark Grant, designed to support projects in downtown Greensboro that improve the community and encourage resident involvement. 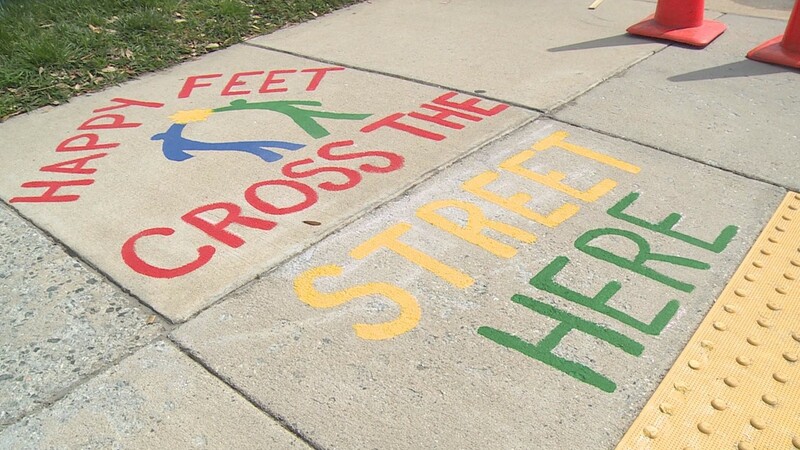 The painted cross walks for the campaign will be revealed on April 16th from 7:00 a.m. – 9:00 a.m.